Driven by passion, Mr. Akash Thakur has shown immense commitment to CDAC training and developing programming skills for over 12 years. 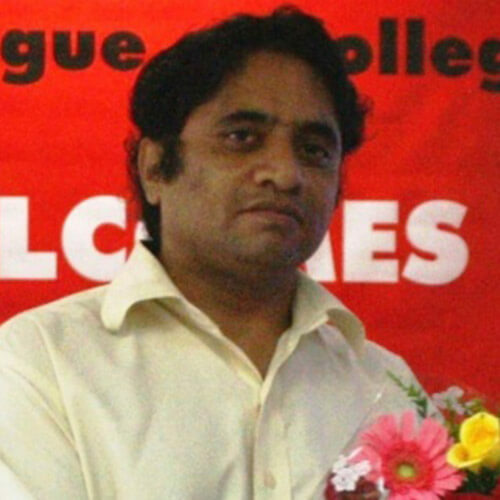 A M.E in Computers, M.S in Software Engineering Prof. Amar Panchal has a vast exposure in teaching Engineering Endowed with excellent communication skills and a good academic career. He is the most popular and trusted name amongst Mumbai University Engineering students for Engineering subjects, SPA(C programming),Object Oriented Programming (JAVA),Data structures, Analysis Of Algorithms(AOA), Computer Networks(CN,NTDD, CTNC,), Virtual reality(CGVR), PMRC(Advance java), Web Programming, Mobile Computing, System Security, Distributed Computing, Multimedia System. 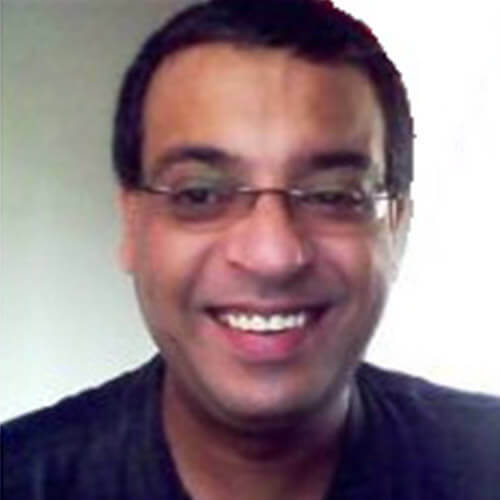 Mr K. M. Hussain is a Consulting systems integrator and a corporate trainer in object-oriented platforms with a special focus on development of distributed systems. 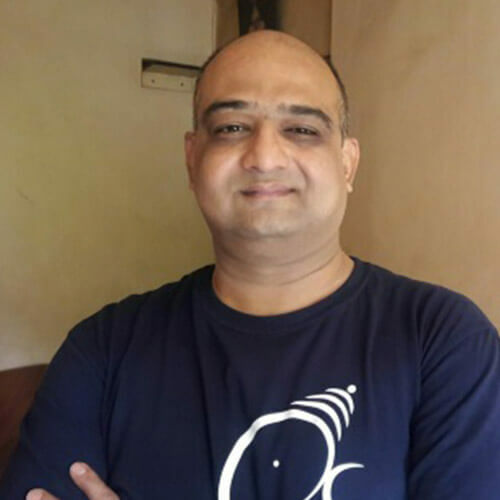 Mr. Nilesh Shirke, an Engineering Graduate & MBA from Mumbai University, CDACs PG-DAC pass out, has been associated with MET, Mumbai as a CDAC Course Coordinator. His expertise in C++, Oracle, MYSQL & Web Technologies has contributed enormously in building the IT aspirants morale. 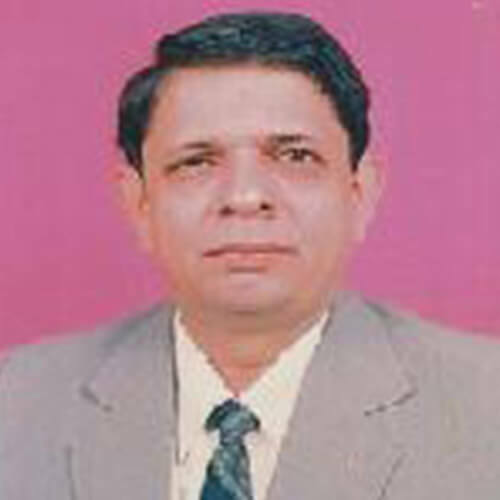 Mr Sameer Dehadria holds a tremendous experience of over 30 years in various phases of Applications like Software Development Life Cycle including Requirements study, Database and System Design, Programming, Testing, System Integration, Software Configuration, Database Administration, Project Management and Training. 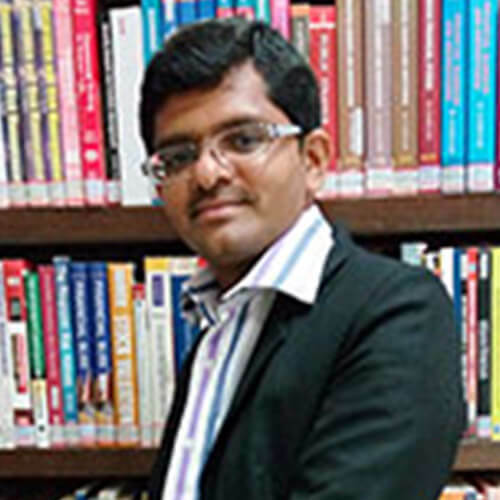 Dr. Kelkar has worked with the Indian Institute of Technology, Mumbai as an Adjunct Professor in CS&E Dept, SJMSOM, K.J.Somaiya College of Engineering, Mumbai and a visiting Professor in CS&E Dept and Assistant Professor in Mechanical Engineering. 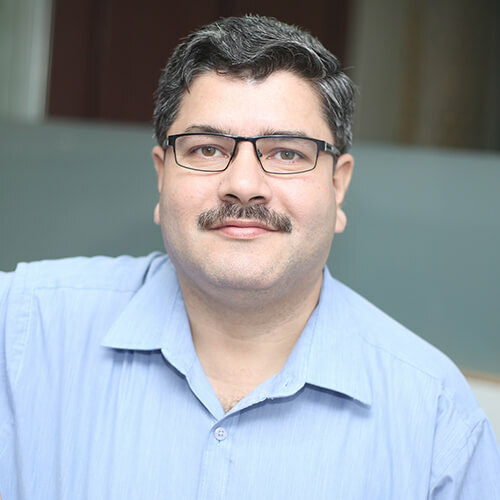 Apart from academics he has also achieved industrial experience in Tata Infotech Limited, Mumbai as a Principal Faculty, Software Mart India Limited, Mumbai as a Senior VP (Technology). 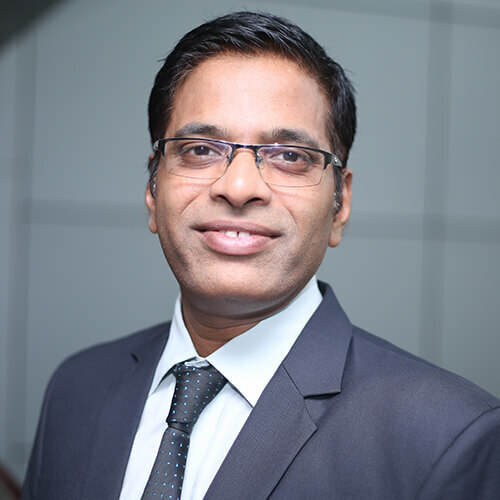 He is associated with various training divisions like Apple Information Technology Division, Mumbai as a GM (Corporate Educ. ), Tata Consultancy Services, Mumbai as a Senior Consultant [Healthcare, Banking, Training, QT], National Institute of Bank Management, Mumbai as a Professor in Quantitative Techniques. 3D Maya Lighting, Camera, Material. 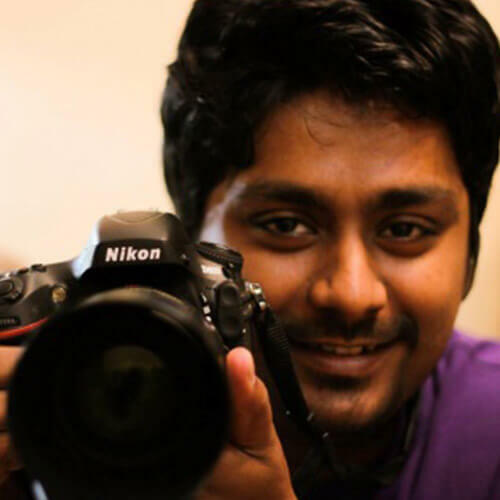 Working with Eminent Studio as a Creative Director for VFX Mr. Kedar Khot, has also contributed his working with Crest Animation Studio Lighting Supervisor, and is also an Industrial Photographer. 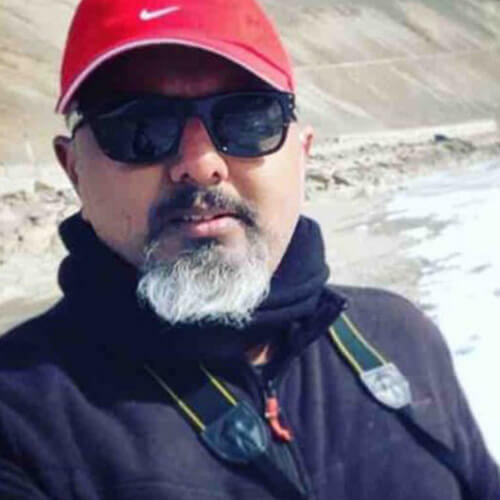 21 Years of Industry Experience, Mr. Neelesh Vaidya has Worked with Crest Animation Studio Lighting as a Supervisor, and is an Industrial Photographer as well. Image Editing, 2D Animation Flash, 3D Max (Modelling, Texturing, Animation), 3D Maya (Character Modelling, Texturing, Animation). 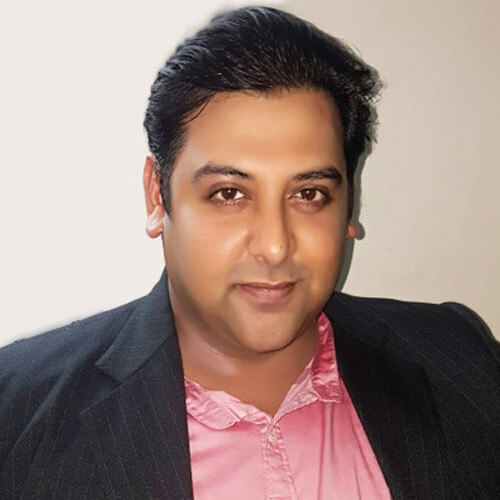 Mr Nitin Patil has 21 Years of Industry Experience (14yrs Training and 7yrs of Interior Designer and is an all rounding Corporate Trainer, Consulting Interior Designer, and Freelance Graphic Designer with Previous experience as a Miniature Model for Ad and TV serials. 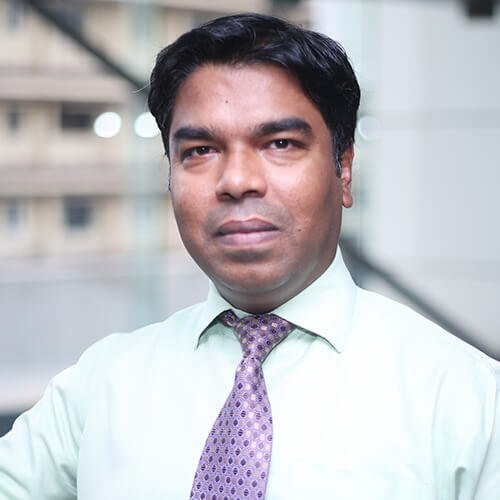 Mr. Sarang Suryawanshi is an enthusiastic Project Manager, Expertise working with E-Brands. 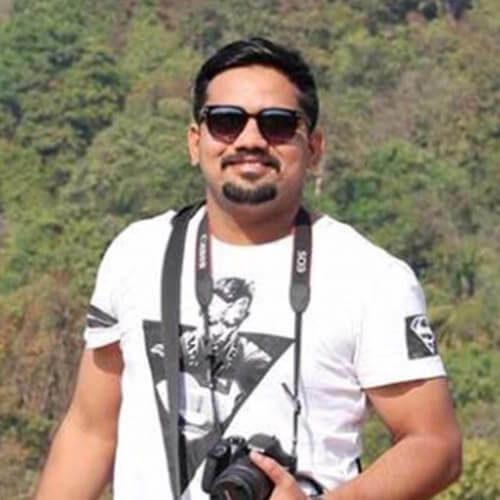 Mr. Sujay Kamakar is a Character Animator / Massive crowd sim, Rigger with experience in film vfx, commercials and games. Fluent in Maya, 3dsmax and after effects. Specialties in Character animation, compositing, layout, previz, animatics. Illustrator, Sound Forge, Adobe Premier, Flash Scripting. A close Corporate Trainer with an Engaging Personality and having clear, concise and to the point teaching skills.